Amber’s fitness journey started in early 2014, where she quickly discovered that with her passion and knowledge for a fit and healthy lifestyle, she has the ability to connect with and inspire people to consistently improve themselves. After becoming a certified group fitness instructor in 2016, she truly found her passion in positively impacting and engaging with her participants in a more personal environment. She teaches PiYo, a low-impact yet powerfully dynamic, athletic workout. Inspired by the best of Pilates and Yoga to help sculpt, stretch and strengthen a long, lean physique. 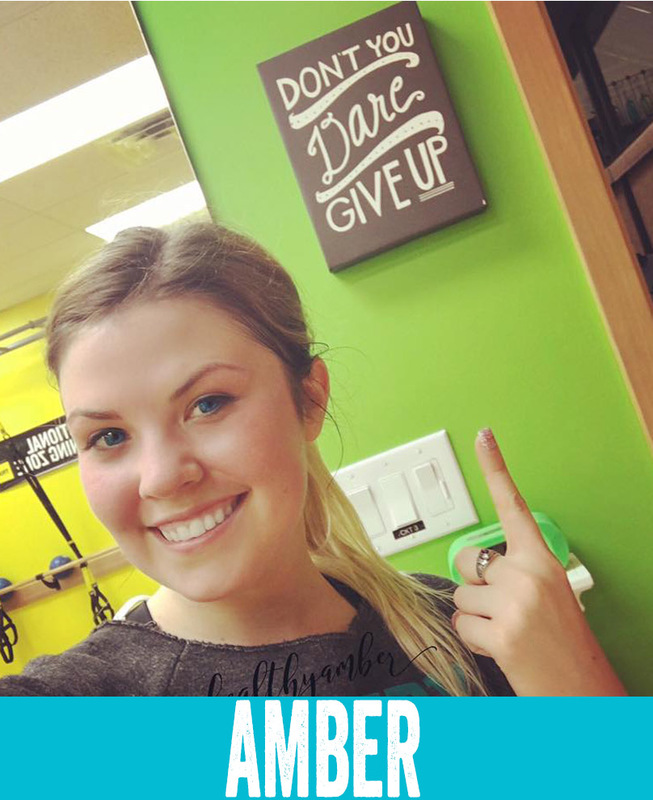 Amber’s goal is to have you leave class feeling confident, powerful and SWEATY!